In the early part of 2000, Rockies producers were growing extremely frustrated. Since the 1980s, producers had dreamed of higher prices for their gas. Whenever regional gas-on-gas competition eroded prices too significantly, interstate projects would pop up to relieve the netback price erosion. But the Rockies projects were never large enough or long enough to move salient ongoing production to market. During high-demand times, with the start-up of each new pipeline, netback prices approached parity with Gulf Coast or Mid-Continent supply netbacks. However, the price erosion, exacerbated by continued drilling, grew steadily worse. At times, Rockies producers were forced to accept prices $2-3 on average less than their Gulf Coast counterparts. A new high-risk/high-reward project began evolving, one that would alleviate the majority of Rockies’ gas-on-gas competition by moving huge volumes of pent-up supply. This project also would move the gas toward the highest-priced market in the U.S. The pipeline went from concept to project in 2004. Rockies Express (REX) became the talk of the industry. The vetting process began on this estimated $3 billion, 42-inch in diameter, 1,700-mile, first new long-distance pipeline in decades. In the beginning, the project looked incredible. The ability to move almost 2Bcf/day of supply out of the Rockies to the higher-priced East Coast market was extremely appealing. The size of the project, the forecast timing of project completion, the targeted markets, and even the cost (which avoided significant rate stacking) all seemed highly desirable and well-supported. Rockies producers needed to move and sell gas. The prospect of higher netback encouraged them to continue drilling. The eastern market was constantly short of gas in the winter. In addition, new gas demand for electricity generation was on the rise. Gulf Coast and Canadian supplies were expected to continue their decline. However, it took longer than expected to obtain shipper agreements and FERC approval. As Rockies producers learned, concept and reality can be very different in an ever-changing marketplace. Fast forward five years: REX was fully operational by November 2009. The total project was completed 6+ months later than expected, with cost overruns in the 100% range (final cost around $6.8B), and with terminus delivery into a region now experiencing explosive supply growth from Marcellus shale production. So, was REX a costly mistake? 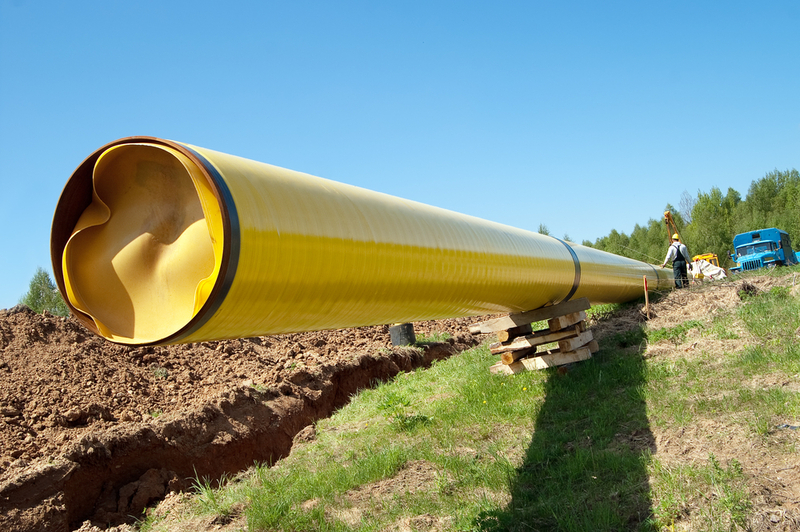 In my next blog post (“Was Rockies Express a Mistake, Part II”), I’ll examine REX’s ramifications in more detail including where the pipeline stands in today’s natural gas market. This entry was posted in Natural Gas and tagged Energy Education, Gas Pipelines, Natural Gas. Bookmark the permalink.